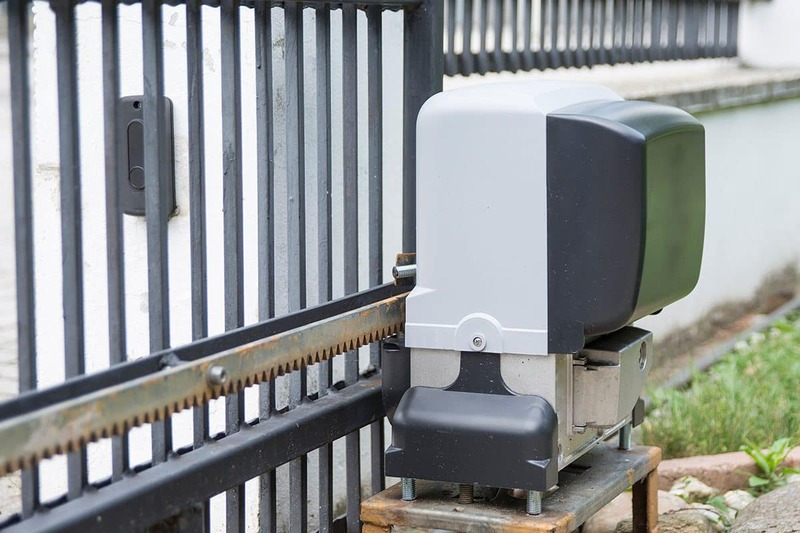 At Abacus, we specialise in supplying automated gates for a variety of domestic, commercial and industrial locations throughout the Bristol and surrounding areas in the South West of England, such as Gloucester, Cheltenham, Stroud, Clevedon, Portishead and Nailsea.
. These are also referred to as automatic gate openers. We also have expertise in the provision of access control and entry systems. 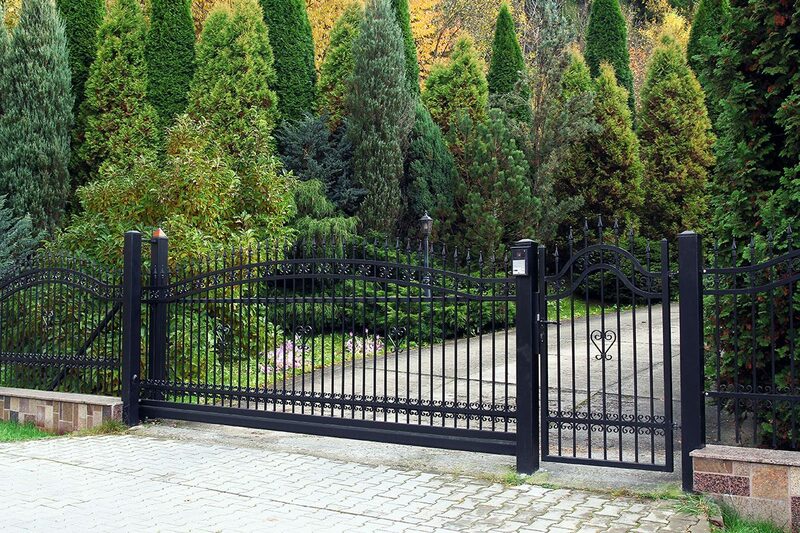 We deal mainly in metal gates and wooden gates which are automated for your security and convenience. 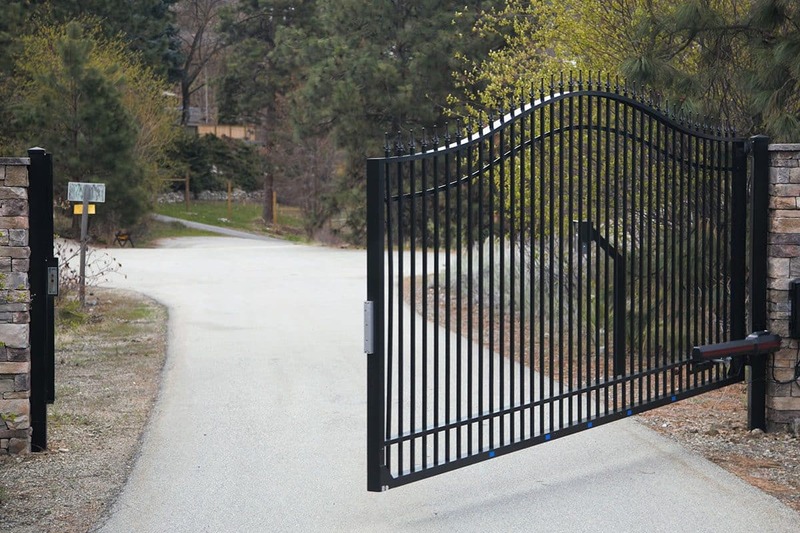 We can automate existing gates including, sliding gates, swing gates, pedestrian gates, field gates, and security gates to name a few. Our Remote Access Gates are professionally installed and have experienced fitters on the job. Our remote control gates ease of use are perfect for big entrances to stop you from having to leave your car. Access control and safety is fully integrated into our systems to match your home’s requirements. 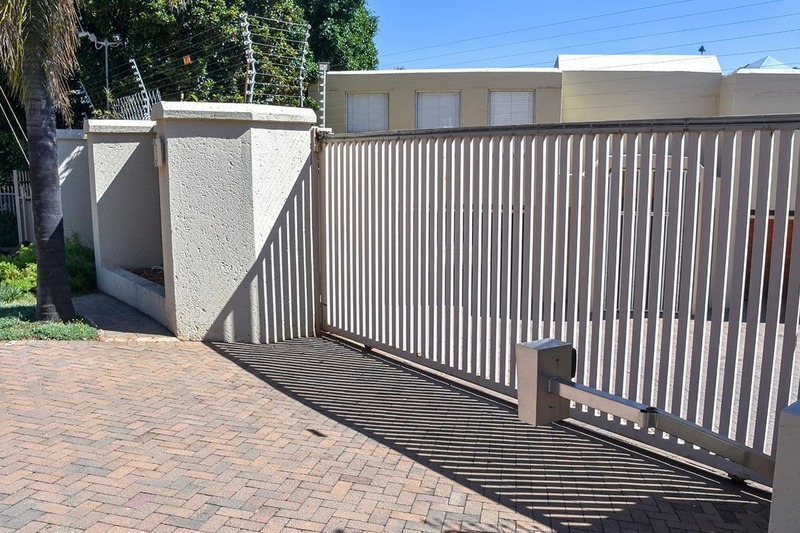 We offer a range of quality automated swing gates and sliding gates products which can be added to existing or new doors with the ability of being activated via any combination of push button, proximity detector, digital key pad or key fob. The unique security of a radio control allows the operator to open the gates without getting out of the car. 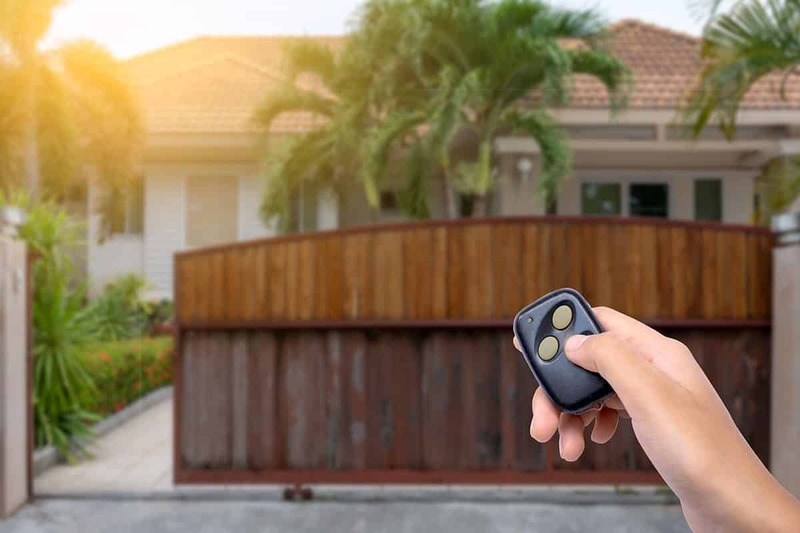 We can provide automatic gate installation and repair, install and repair single and multi-user intercoms quickly and efficiently for your new home entrance. We also provide a wide spectrum of CCTV solutions for your home or business ranging from basic monitoring stations through to highly sophisticated systems. Digital entry pads allow remote access for visitors & can be programmed to your own individual number. These can be incorporated into intercom systems. A wide range of audio and video systems are available including ornate brass units and anti-vandal stainless steel, allowing you to hear, or hear and see your visitors, with activation of the gates of the house. Vetting visitors for access couldn’t be easier with these systems. Telephone interface systems will allow visitors to communicate with you using your existing telephone.